Still plenty of time to donate a case or two of soda or water to our snack bar!! 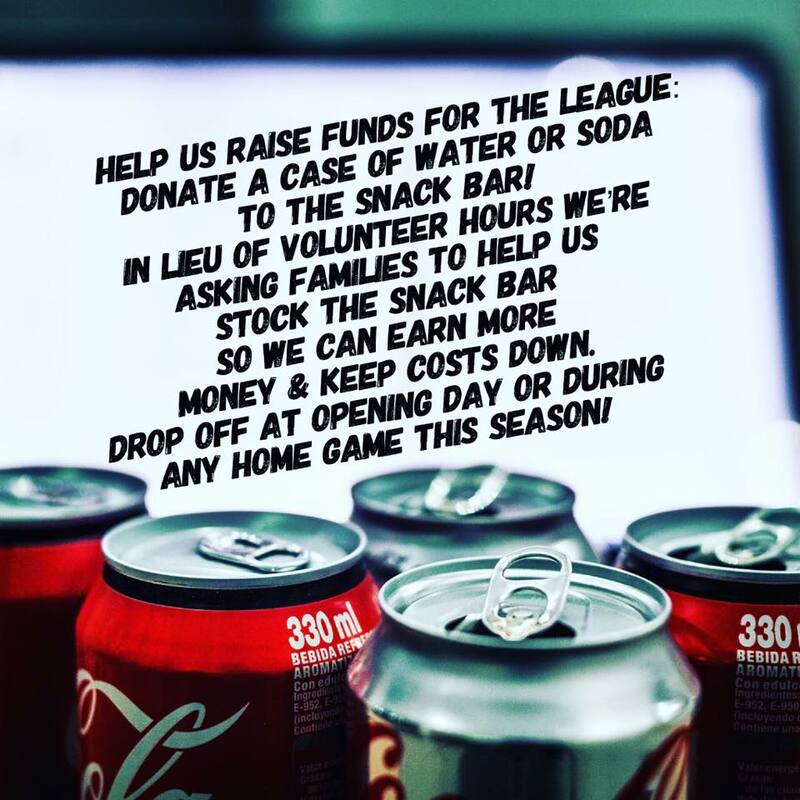 We know you’re busy, so instead of asking for volunteer hours we are hoping each family can donate a case of water or soda to sell at the snack bar so we can continue to raise funds for our League! Donate on opening day or at any home game! 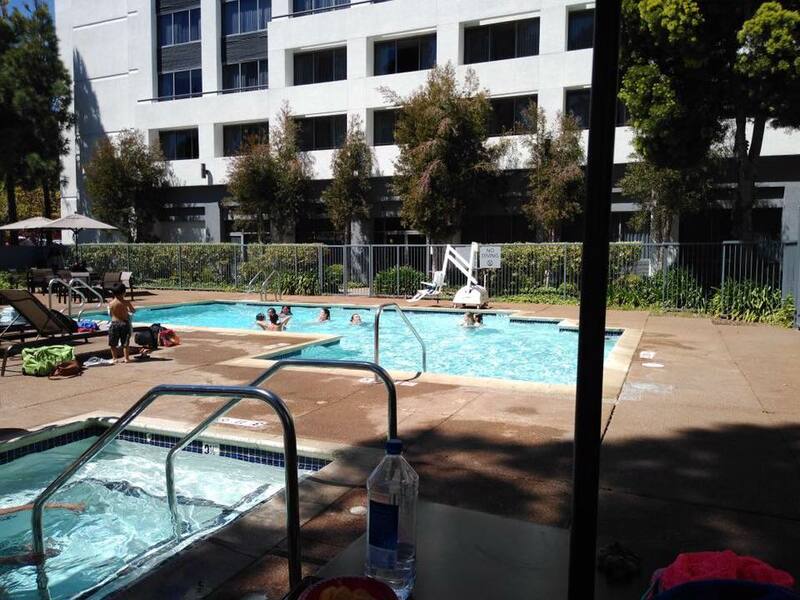 Our Majors Softball 🥎 team is soaking up some sun and relaxation in preparation for the Little League Northern California Softball Jamboree this weekend. Everyone please join us in wishing them lots of luck 🍀 and fun! Love these parent and family posts, keep ‘me coming! Another awesome day at the field! 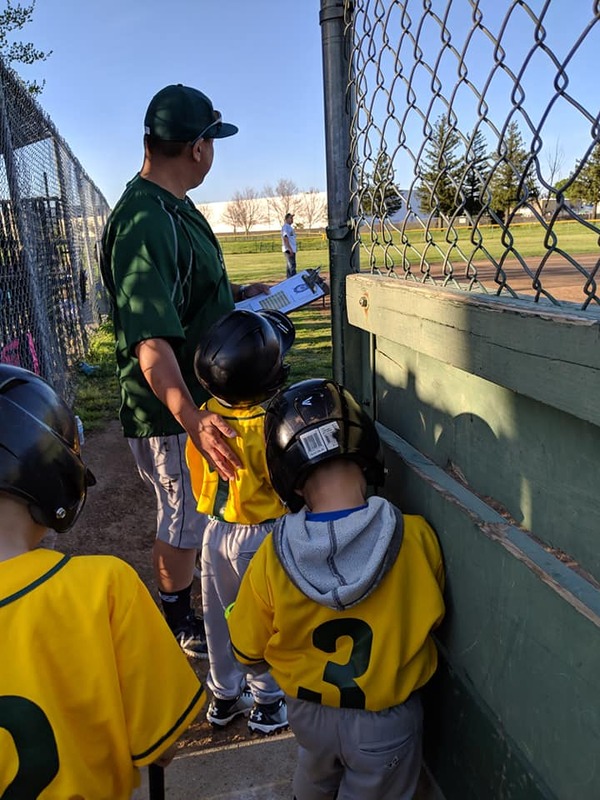 Daddy helped coach and get the kiddos ready to go bat! 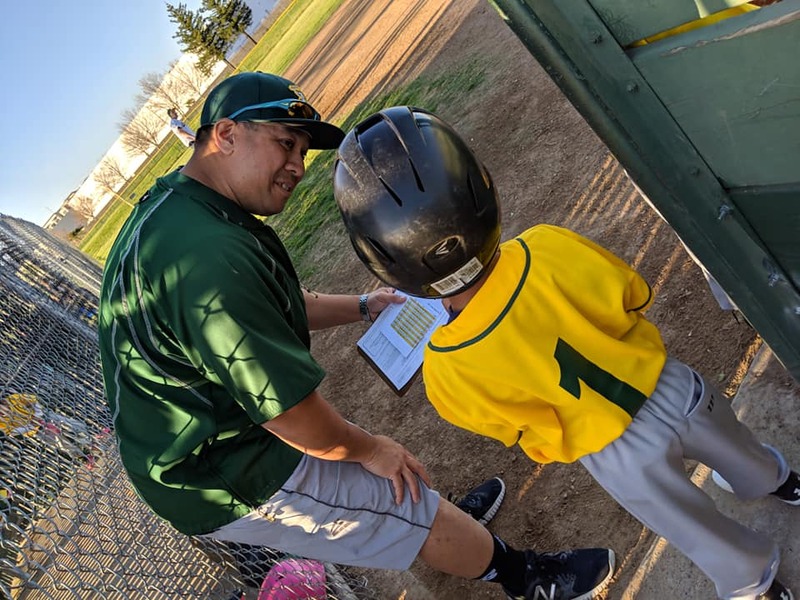 We love the sense of community that softball brings! 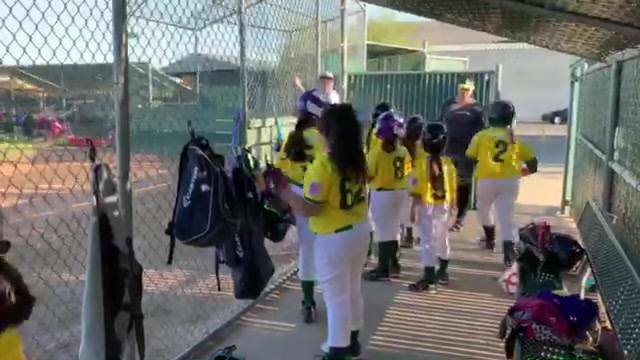 🥎 ❤️S/o to Alyssa Hernandez-Quiroz and a few of our older softball girls for coming out and teaching chants to our dugout! I think they got ‘em down….